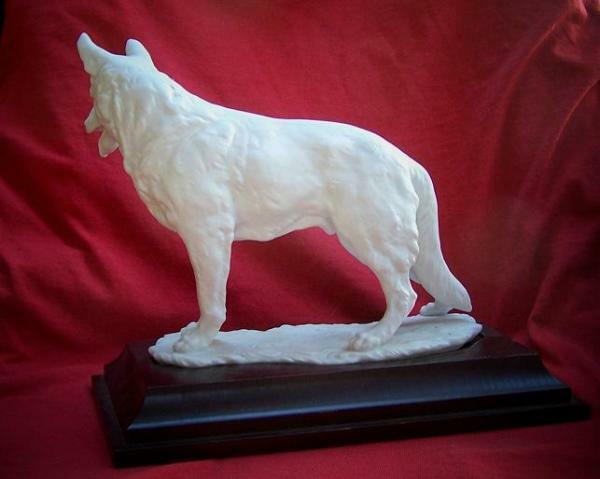 This fine German porcelain sculpture was produced by Kaiser Porcelain of West Germany. For over 125 years, Kaiser produced the worlds finest quality porcelain. In the Village of Staffelstein, Germany, Kaiser has dedicated itself to the Art of Defining Elegance. Statesmen, and Art Lovers alike seek their highly valued porcelain works. Kaiser sculptures have been prized by Presidents, Prime Ministers, and a Host of Dignitaries the world over. Kaiser relies primarily on skilled craftsmen to create the most exquisite porcelain pieces in the world. Kaiser is world renown for their beautiful white bisque porcelain works of art. Kaiser pays close attention to the smallest of details, insuring every inch of their fine work has been perfected. 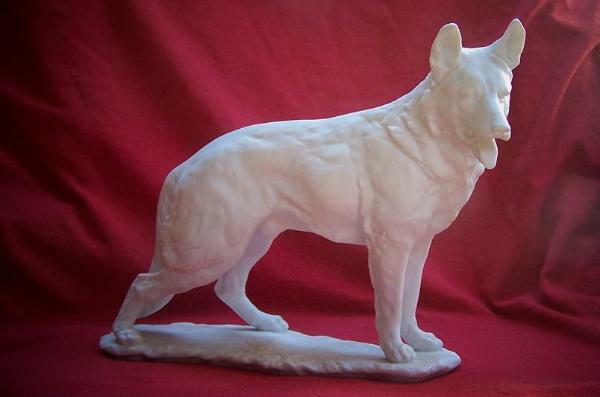 This gorgeous White Shepherd is created by Kaiser's world renowned professional sculptor, Wolfgang Gawantka. Kaiser originally limited this edition to 3,000 pieces in total. Approximately half of them were in white and the remaining were hand painted as German Shepherd Dogs of color. Filling orders for these truly remarkable figurines as needed. As time went on the demand dwindled and Kaiser stopped filling orders which were small and could not be produced at a profit. 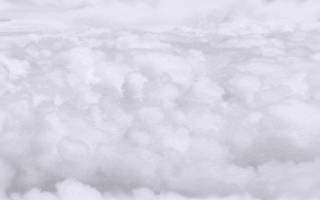 This made the limited edition even less as the final numbers ended up to be 814 for the white bisque dogs, making a smaller edition of only 1,514 pieces in total, according to Production Book 528, instead of the 3,000 figurines originally intended. This increased the rarity of them and in turn, increased the value. The blue Kaiser logo is always prominent on the left side, as is the number mark in the center. The number 528, which appears to be stamped into the figurine, is the number of the Factory Production Book. The Production Book 528, is presently achieved by Kaiser Porcelain. Marked "West" Germany on the bottom shows it's age as having been produced prior to the tearing down of the wall between East and West Germany. Beautifully displayed here for you is this magnificent dog both on his wooden base and off. 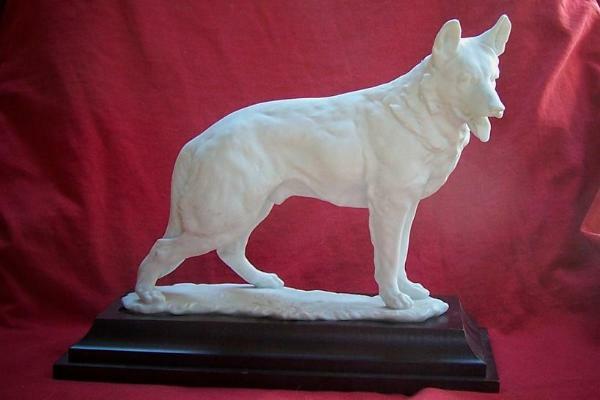 These wonderful White Shepherd figurines have become extremely rare through the years and are next to never seen on the open market today.